Tranfer window been and gone what are our scouts doing what are we paying them to do lap it up in the sun, everything at villa needs changing apart from our owners and maybe manager, the days of martin o'neil's villa are long we will never reach them heights again pushing for a top 4 finish in the prem. wolves have more chance than us, look at there model, they got a top manager from porto who had won titles at porto, and did there research of how his teams play; and backed him with an aim and plan. whereas villa we just wasted millions on average players apart from a few, and took gambles on loans and players that were too old, we haven't had a game plan at all, and on the playing side what are we, i don't get our style or anything leeds, west brom, norwhich, sheff united, you can see what they are doing and how they want too play, villa haven't had that since oneil when we were a fast counter attacking team with pace and power, and a strong def with laursen, and davies at cb, bouma at lb, luke young at rb and super brad freidel in goal a class back 5 unlike now. we need to have a plan and a vision of how we want too play which should be copied in reservers and academies, that way then we could see what the managers trying too do and we would buy into it. Come on deano where the signings, lb, cbs, rb, cdm, striker. there's players out there come on else our season is over. It's over now as far as promotion challenge is concerned. I said back on the 7th Jan that we appear to be slow in the transfer market and here we are 2 weeks later with nothing substantial. Jan transfer window is worse time to rebuild though. Prices are hiked up 'cos everyone knows buyers will be desperate but that's the situation we've got ourselves in (injuries haven't helped, I understand that) . To be honest I'd stick with what we've got, and go for it in the summer with a re-build. We need to cling on to mid table for now though. Really don't want to overpay for mediocrity trying to chase promotion when it is highly improbable. Spending big now will hamper us in the summer too. I can understand the frustration at the lack of signings (so far) and recent performances, but to state that our promotion push is over is pessimistic to say the least. We still have one of the best squads in the division and are more than capable of going on a strong run to make the playoffs. Let's all get behind the team on Saturday and try and kick start a late push shall we? Promotion is possible but not likely. We're too far behind. As far as one of the best squads goes. I think our league position tells us this is not the case. We had a strong run prior to December and moved from 13th to 8th, still outside the playoffs. Spot on johnny, my sentiments exactly. League position reflects who's accumalted most points, not always who has the better squad. I and most of the managers in the championship think Villa have a very strong squad compared to most, we just aren't playing to our potential. Teams like Leeds and Norwich are over achieving and fair play to them, it's exactly what Cardiff did last year. We just need to hope Smith can get them firing. If we win tomorrow we'll be four points off the play offs. Personally I don't see that as being too far off to mount a challenge but fair enough if you do. My glass will remain half full and I'm looking forward to cheering on the team tomorrow. Yaya toure a free agent, wouldn't mind him till end of season. Wouldn't say no but he wouldn't drop his wage demands anywhere near what Terry did. Minaola certainly wouldn't allow it. He'll probably end up in China or US. What happened to wanting a young team? LMAO. yeah. get rid of bolasie on 80 k and get you're for double. If we get our defence sorted out in jan we could walk this league xmas will tell us all where were going to be in table, our attack is lethal we look like we can score against any side in the division. if we don't go up this season i won't be to botherd because our manager hasn't had a preseason and hasn't had 2 or 3 transfer windows to get his players, this team has a lot talent and we have a talented manager so next season if were in the championship will be our season. i think we could have a top manager on our hands aswell thank god we didn't get henry who i wanted aswell ha ha it just proves names don't mean ote i'm glad we have deano haven't been happy about a manager since oneil. Good to see bob bck hope everything good mate. Ive herd people say if we don't go up we could be docked points that's nonsense ;and in the worse case jck will be sold and mgginn sold we will be fine . i think the owners no more than the people that think they know everything . if it was other way rnd they would be ripping us so i say its fully deserved and should of been more i'm going to enjoy my pints 2nite. Do you know how immature you sound? Woke up too sum happy news hope them zulu 💩s get relegated they have some hard matches aswell. Get a grip that could be us. We had better win the play offs then. Good result, the breaks come at wrong time on too nxt game every games massive now. Could we be hitting form at the right time, i hope so. Lets hope its the beginning of a positive run. Nine games to go i think we need at least 18 points from now to have any chance of the play offs. Jon collins dint he play for celtic ha ha. Agree you get nothing from loans improveing other clubs players, welldone bruce, that's why u sign your own players if we don't go up or reach play offs its not deanos fault past manager mistakes its nxt season that matters this season is a free hit really its not his team yet still bruces with all his signings still in team, until its his team we can't judge villa yet. Good we need more managers like southgate, deano, howe, h8 too say wolves manager, klopp, n poch. 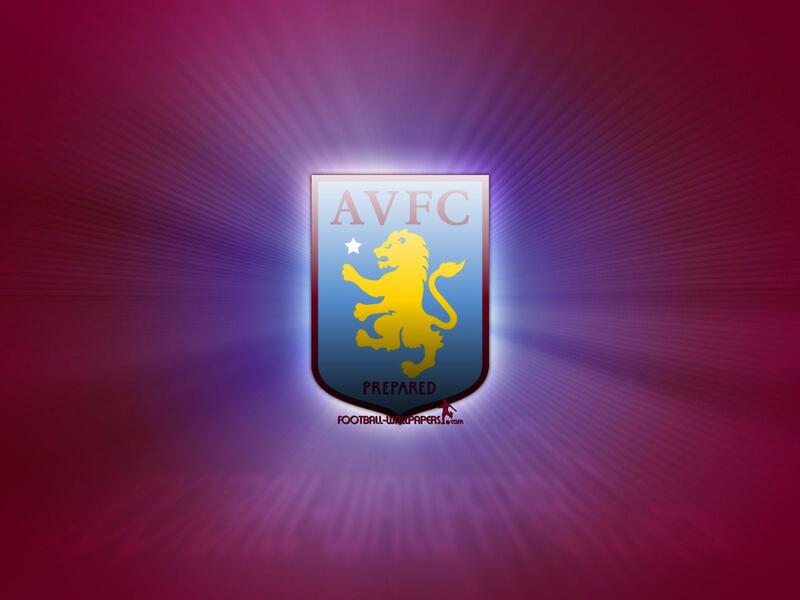 Avillafan people don't enjoy it when we loose, and people are aloud different views, i'm just setting bck and watching where we if its the prem great championship so be it, lifes too short to moan about football now can't be arsed haha. I have hope with villa mate haha. Agree we need a run now, anything other than a win and play offs is over and season aswell . we have too go out and take it too them from the start. Cant beleive it there 4th were 11th should be other way round now he should of had till end of season they could easily win play off final, where us were not in top 6 that's football its a results buissness.